Tired of bad debts that have been sitting around for ages? At a dead end when it comes to collecting amounts owed to you? Sales without collection is a loss. Is there a hassle-free, easier way to recover bad debts and amounts owed in business? That’s what CTOS Credit Manager does best. 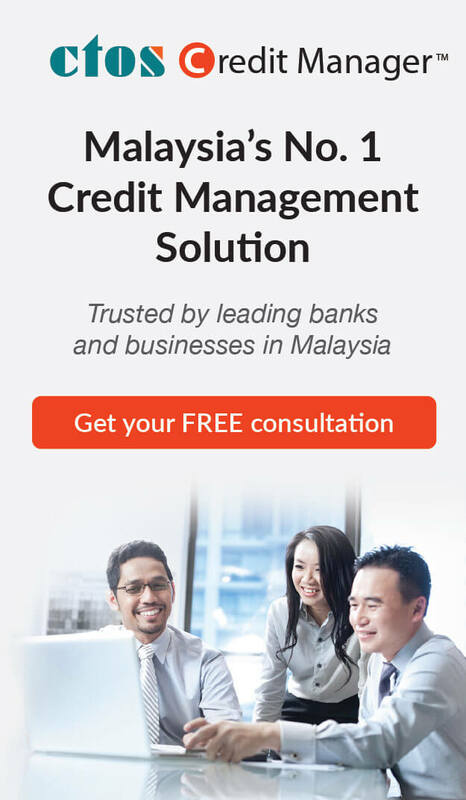 It’s a credit management solution that’s trusted by leading banks and businesses in Malaysia.